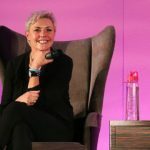 Teryl Rothery will join Amanda and her fans for a weekend in London next spring. 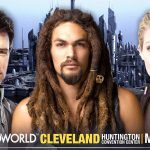 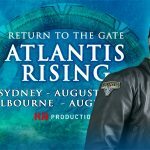 The U.K. Stargate convention is ramping up for its second outing in September, with several newly-announced guests. 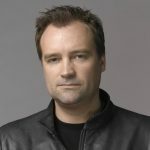 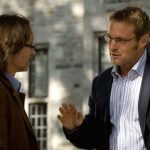 The actor behind Dr. Rodney McKay will appear at the Stargate Atlantis reunion events in Australia this August. 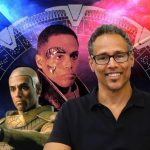 Two of Stargate's finest will appear at the pop culture event in the United Kingdom this April. 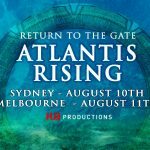 The latest announcements bring the "Atlantis Rising" cast list to five. 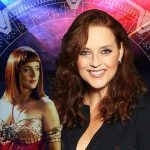 Nine fans have been selected to advise MGM on future projects and outreach for Stargate's official online platform. 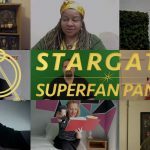 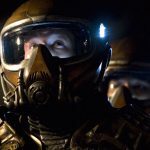 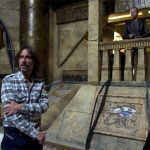 Stargate Command is looking to form a "superfan advisory panel," with a video contest hosted by Tongal.